Your source for Detroit hockey talk and NHL news. All opinions are our own and are not representative of the Detroit Red Wings. 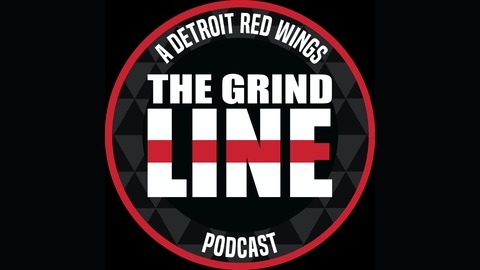 Episode 52 - The 6th Annual Red Wings Awards With Sara! 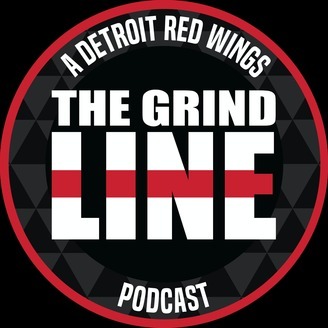 Winging It in Mowtown writer and noted meme artist Sara (@helmerroids) joins the guys to talk about the 6th Annual Detroit Red Wings Awards! Join us as we air our votes and talk about how different awards were brought to life. If you haven't voted yet, what are you waiting for? Go do it! Remember to follow us on Twitter @GrindLinePod and visit our Red Bubble page to check out our merch! Episode 51 - Bingo Ball Blasphemy!